Starting from scratch or re-designing an internal space? 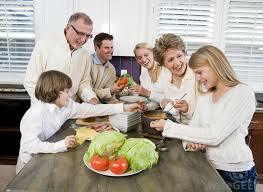 We can help create your multi-generational living space, otherwise known as an in-law suite. There is a current demand for housing that can accommodate several generations under the same roof. Multi-generational living is so popular because it solves a wide variety of issues that arise with living situations and the demand is across all demographics and geographic regions. In-law suites provide independence and peace of mind. They are a viable solution for all ages from elderly to teen. We can help create a new space or re-design an existing one. And we take care of all the building regulations and necessary permits. 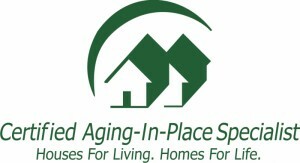 For more information regarding multi-generational living, Contact us today!